Lo-fi hip hop beats to relax or study to your thing? Perhaps even a daily Animal Crossing playlist? 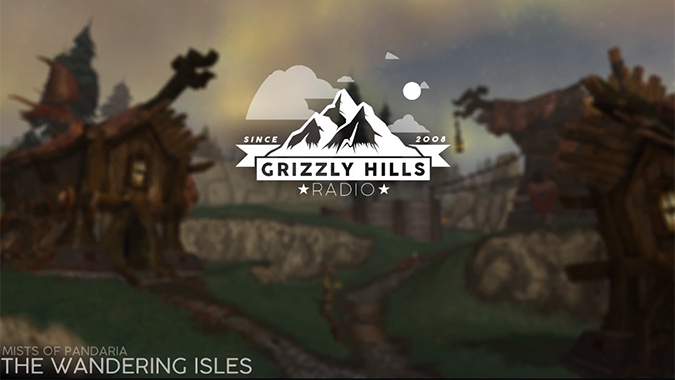 Why listen to those when you could listen to Grizzly Hills Radio? This live YouTube video plays the titular Grizzly Hills music as well as a compilation of other Warcraft music of the same vibe. The video footage takes place in Northrend and cycles through day and night with no advertisements in between. “Nightmare to put together,” said one of its creators, Oyana, on Reddit, “please don’t ask how long that took ahaha.” Don’t worry, we won’t — we’ll just listen and relax. The radio channel is far from finished. It’s currently a scaled-down version of what it’ll eventually become, and it’s taking suggestions on which songs to add to the playlist. You can suggest those via the YouTube channel’s Twitter or possibly in the video’s chat. For now, it’s a great way to score a lot of monotonous tasks — or even replace the game’s current soundtrack if you want to feel like you’re in Grizzly Hills forever. I wouldn’t blame you. It’s nice to see community members go this far to create ways to immerse yourself in Warcraft’s wonderful soundtrack outside the game. If you’re like me and play a lot but with the sound turned down unless it’s new content, this playlist is a welcome reminder that the game’s music is still fantastic. There aren’t a lot of games out there with songs that work so well in other contexts. If you’re extra curious, you can check out the channel’s other videos which contain a lot of other music from the game. They’re not linked together like the stream, but if you’re not feeling Grizzly Hills, it’s worth a listen.